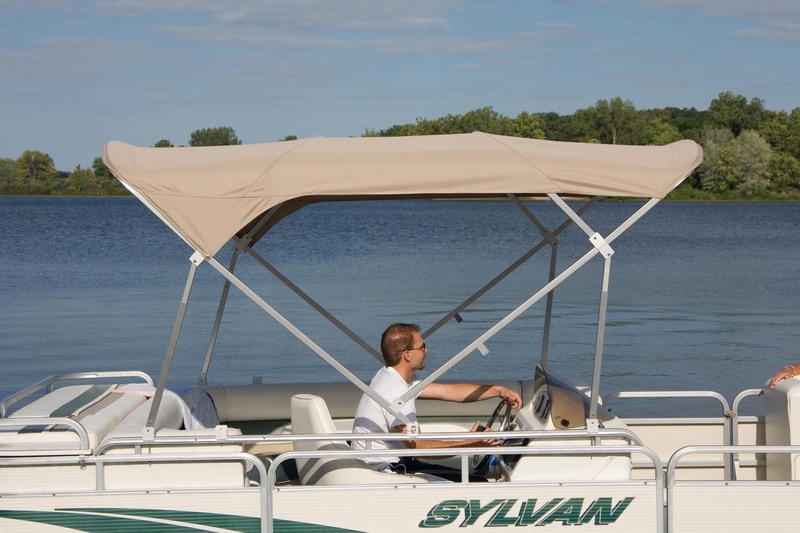 TOP GUN® 1S is a one sided acrylic coated 100% woven polyester fabric. It is characterized by excellent strength, durability, tear and abrasion resistance, dimensional stability, & UV and mildew resistance. Because TOP GUN® 1S has no pigmentation on the underside, color rub is near impossible. 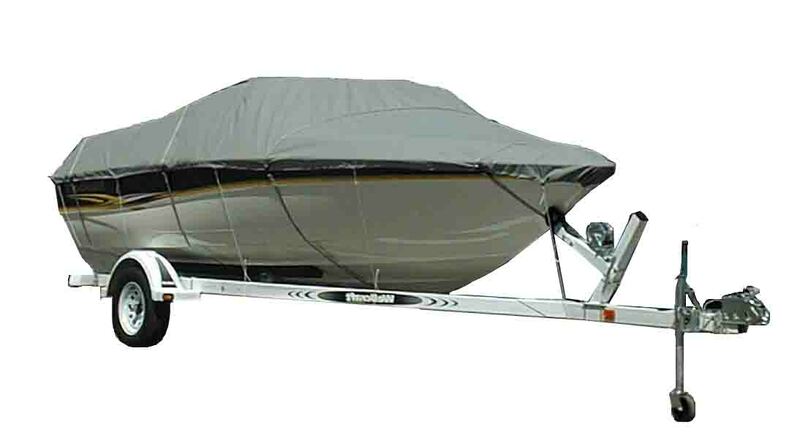 TOP GUN® 1S can be used for many outdoor applications such as marine tops, trailer covers, bimini tops, gazebos, canopies, tarps, playground equipment covers, BBQ grill covers, patio furniture covers and many other useful applications. TOP GUN® 1S, the great middleweight fabric.